The trailer is here folks. Long awaited. The franchise is still kicking. Iconic characters, iconic music, iconic images. Nostalgia has reared its head. 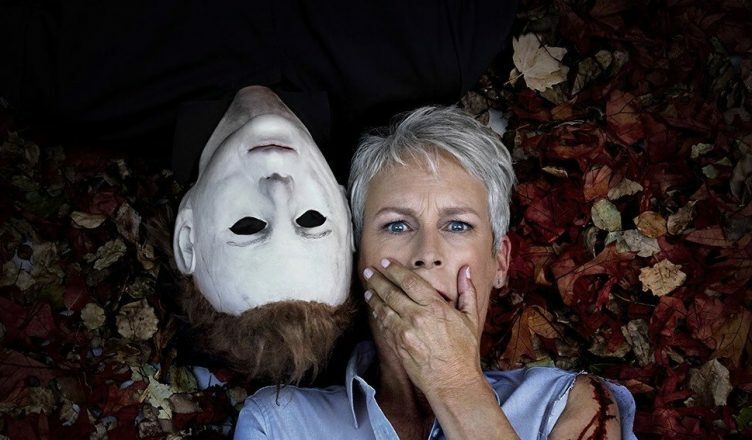 If you have been following Jamie Lee Curtis’ Instagram page like I have you would know she’s been teasing this comeback for months. 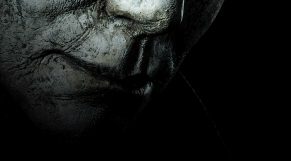 The horror community has been buzzing about this new Halloween movie which is set to arrive in theaters in October. Just in time for, you guessed it, Halloween. Check out the trailer and tell me what you think. Are you excited or do you think it will be a bust?